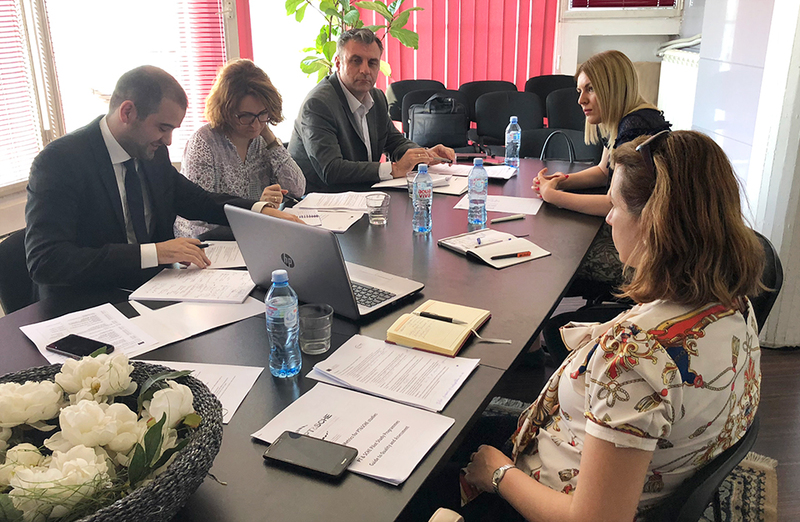 Project team that included representatives of the Belgrade Chamber of Commerce and Academia from Slovenia did a pilot program assessment of part time and short cycle studies while working at the Metropolitan University in Belgrade. External quality check is one of the activities on the project, PT&SCHE and was carried out according to pre-established and agreed plan and schedule. Quality assessment was made according to ESG standards (European Standards and Guidelines). The conclusion is that students who participated in PT&SCHE pilot programs are satisfied with organization of teaching and educational materials, their expectations are fulfilled and they all agree that they gained additional knowledge and competencies which will result in better performance in work and new job opportunities.